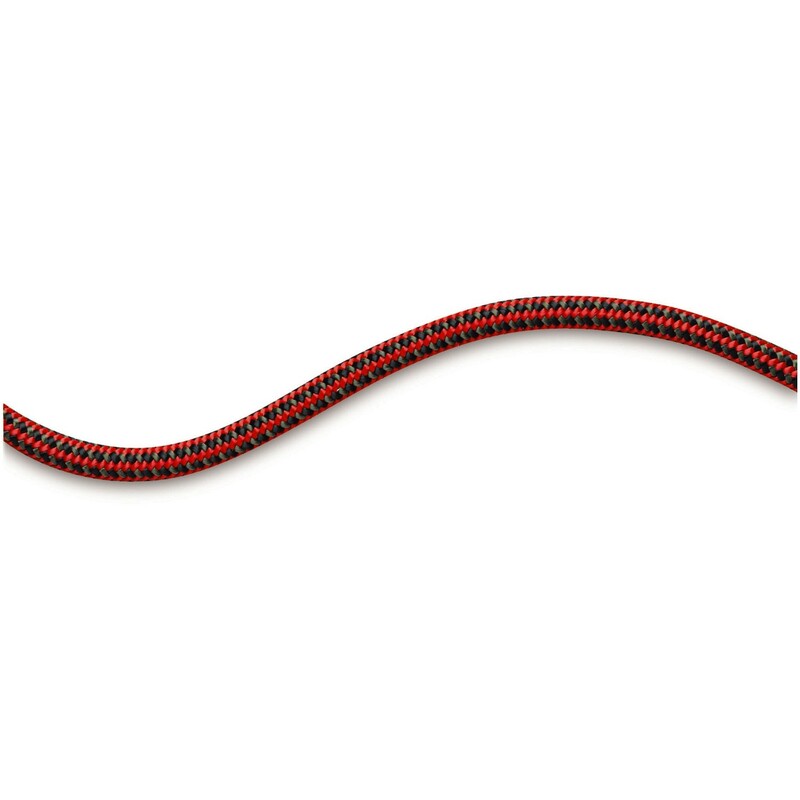 Mammut Accessory Cord features a special braided core, and is strong, easy to tie and has low stretch. Cord comes in assorted colours, sold by the metre. For use as a chalk bag belt, unless you have a very small waist normally more than one metre is needed. Mammut Accessory Cord features a special braided core, and is strong, easy to tie and has low stretch. Cord comes in assorted colours. For use as a chalk bag belt, unless you have a very small waist normally more than one metre is needed. Sold by the metre. Please specify in the Customer Notes if you require your cord cut into multiple sections.